I was on the phone with my Mom the other night and we were discussing a topic that I think many people could relate to in various circumstances. She’s 4 years from retirement and has no idea what to do after that. She has spent a lifetime preparing and building her retirement plan and was successful in this process. Now the time is arriving and she’s not sure how to embrace it. That’s where passion comes in! It’s never too late to start something you are passionate about!!! YOU ARE ALEADY GREAT AT SOMETHING! Take what you know and create a way to get paid for doing what you already love!! My passion has always been serving others. This started as a young girl but I did not know how to utilize the passion. I did not wake up one day and know exactly what I was going to do and how to do it. and I shifted with it! my purpose grew: Wife, Mom, Nurse. After I got in the field it was not as fulfilling as I wanted it to be and my life shifted. My son was injured and needed me to stay home – so I shifted. My purpose changed: Stay-At-Home Wife & Mom, Homeschool Teacher. I realized that my perfect purpose was incomplete…. And the hole where my passion wasn’t being filled grew. Then, by the grace of God, we were given doTERRA Essential Oils. These oils changed our lives in so many ways and I couldn’t help but tell others – it seemed wrong not to. My passion for serving others was being fulfilled in a new way. I LOVE providing solutions that change lives, bring hope and sharing my knowledge! I LOVE supporting others to achieve their dreams! 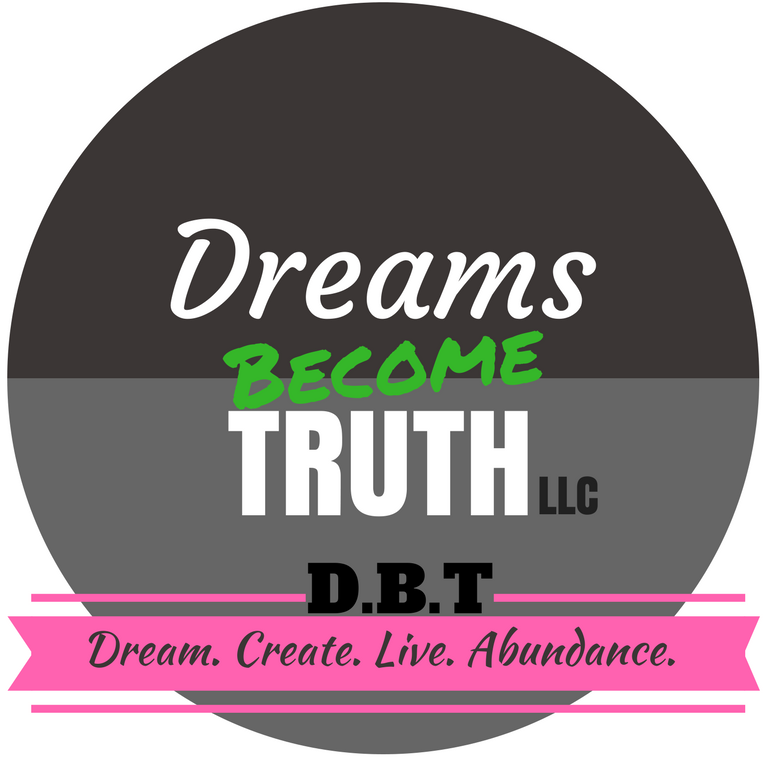 Which is why Dreams Become Truth LLC started! My passion is in supporting others to their greatness in their health and their wealth and it does not matter to me which dreams they are creating. anyone in need of support seeking their greatness! Luckily for me these two passions work together and I get the privilege of continuing both paths! That is not always the case. You are not alone… and you are going to be ok! First thing we did was sit and list all that she loves doing and all that she’s already great at! The next step was to determine how these skills could be used to get paid while providing a service to others. And the last step was to figure out which area she is most passionate about and focus on that one. You may have already found your passion and you have started on your journey of purpose and that is FANTASTIC! We are cheering you on and cannot wait to see what you produce!! If you are needing support we are happy to help! The journey to greatness can often feel lonely. And you are putting yourself out there for the world to see…. And we believe in you! Next postSharing my love of Books!